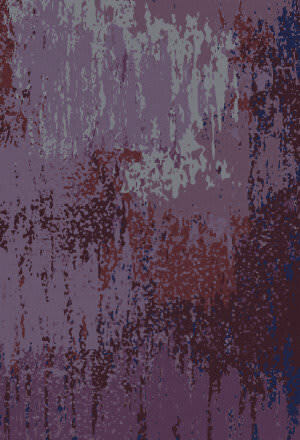 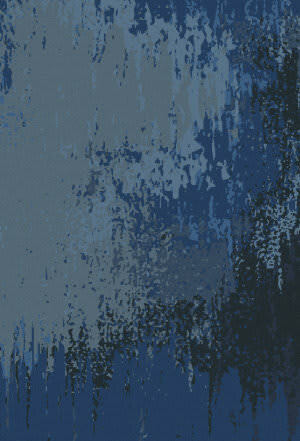 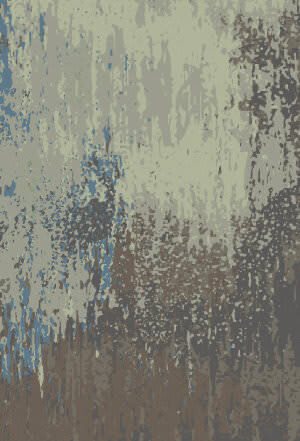 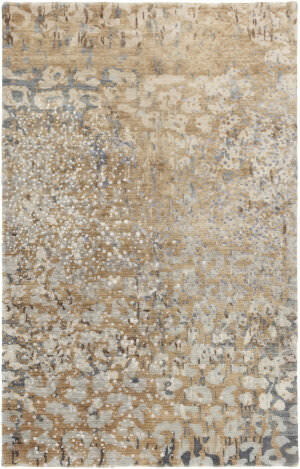 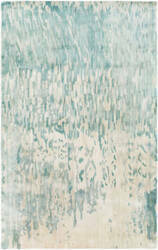 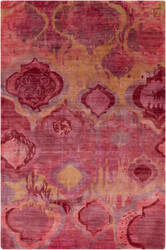 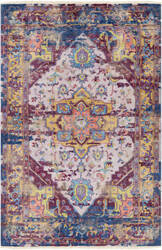 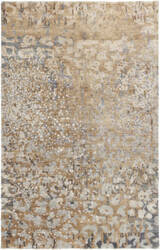 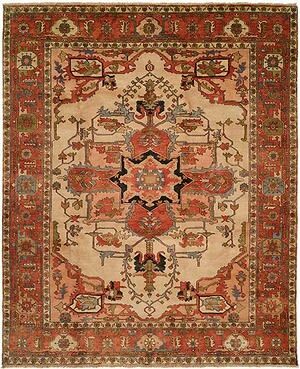 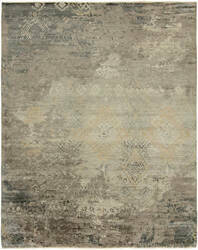 Hand knotted using premium hand-spun wool combined with luxurious natural silk yarns. Hand-knotted in India with the softest 100% wool pile, HRI's Heritage Serapi collection emulates the original antique colorations and designs found in the most famous Serapi designs ever created. 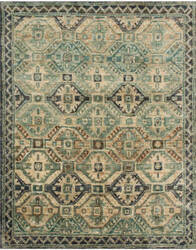 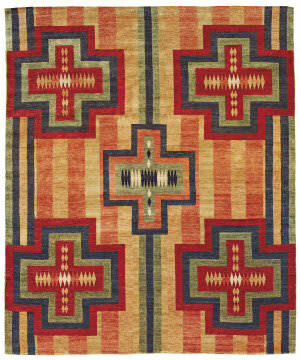 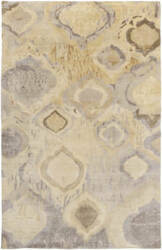 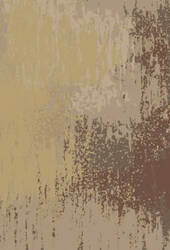 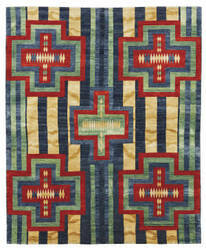 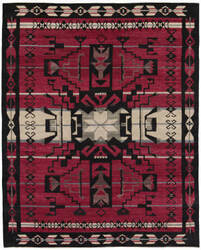 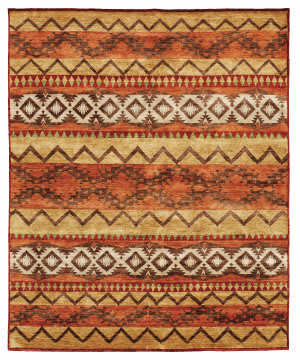 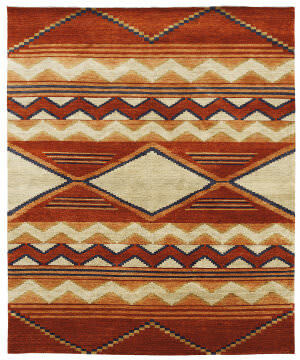 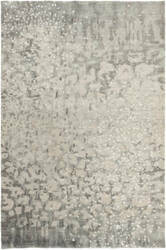 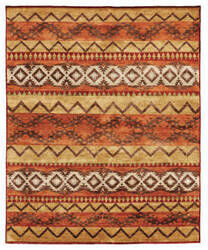 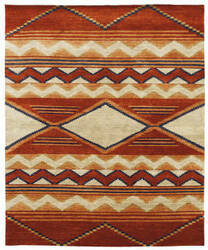 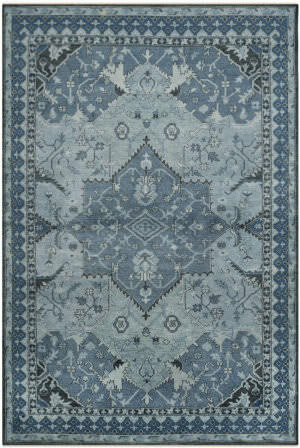 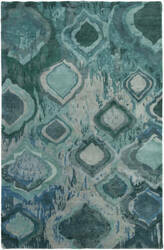 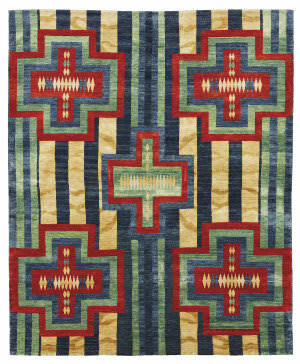 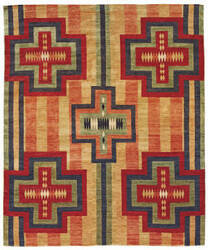 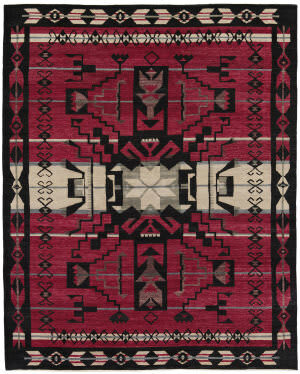 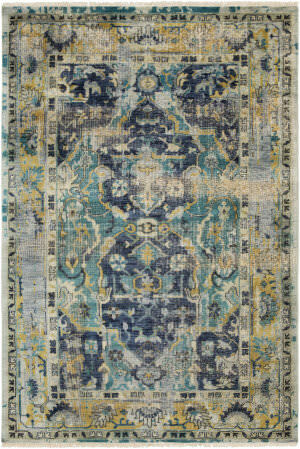 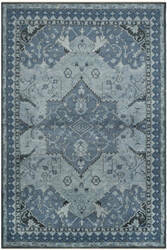 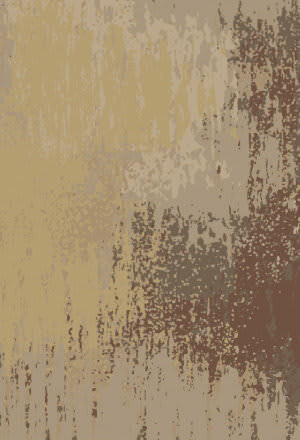 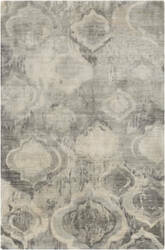 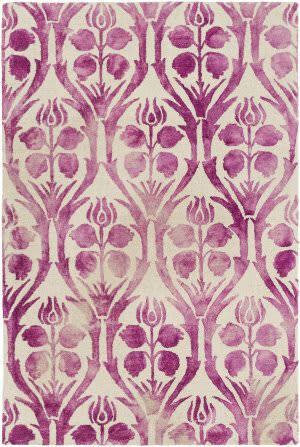 Traditional elegance and class is on display in these fine quality area rugs. 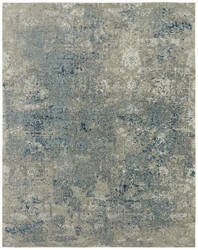 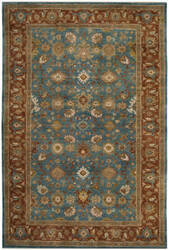 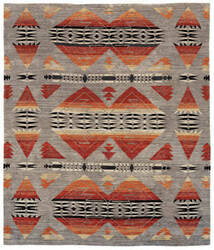 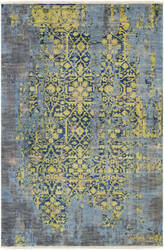 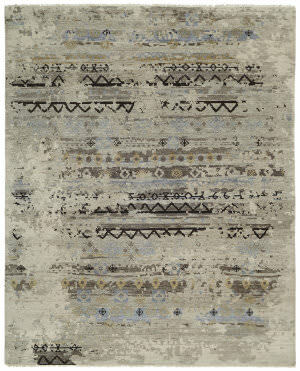 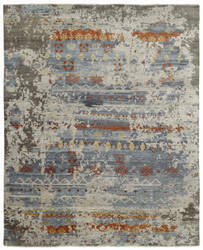 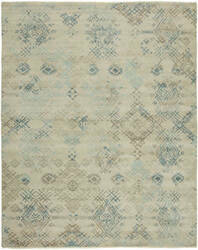 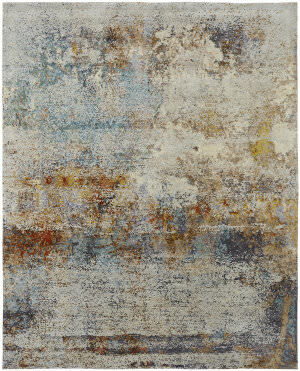 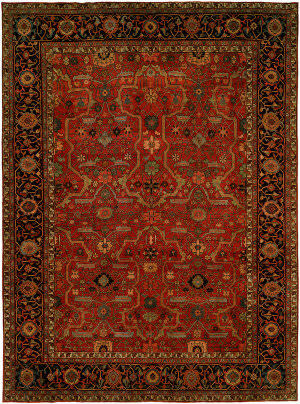 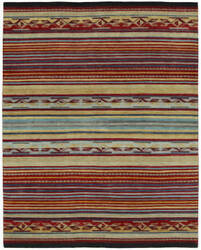 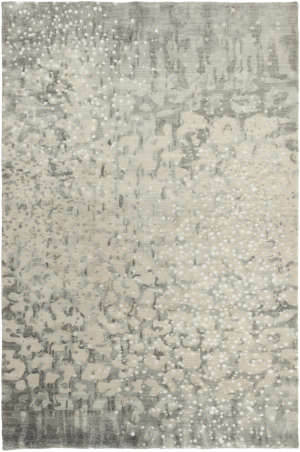 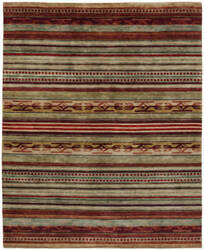 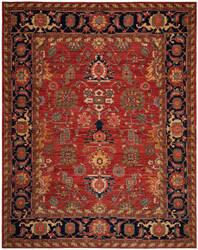 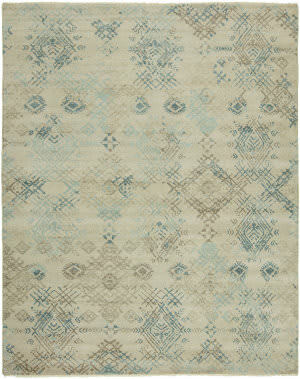 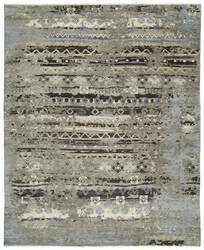 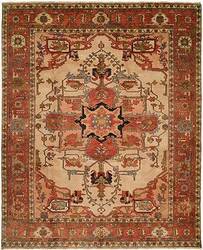 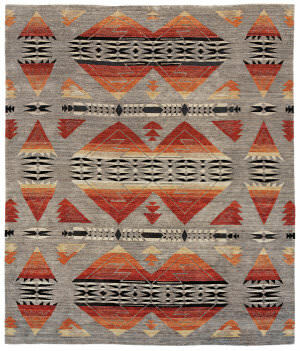 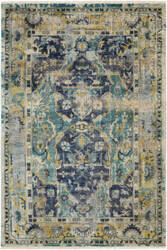 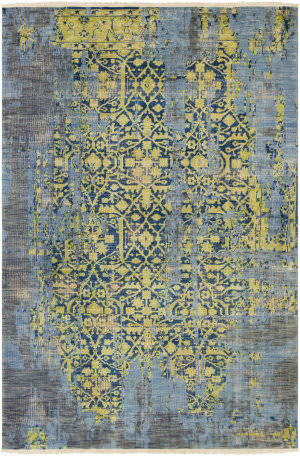 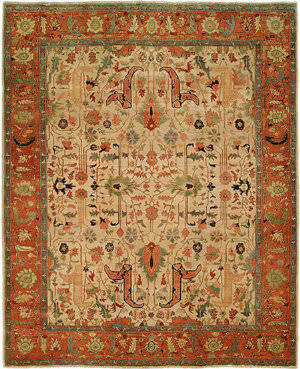 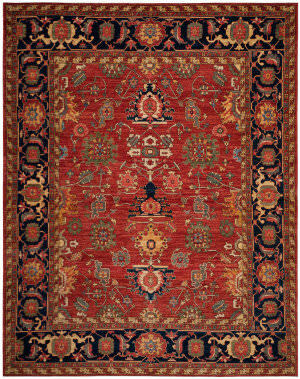 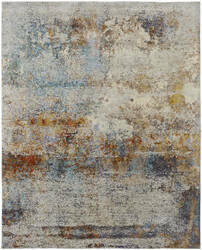 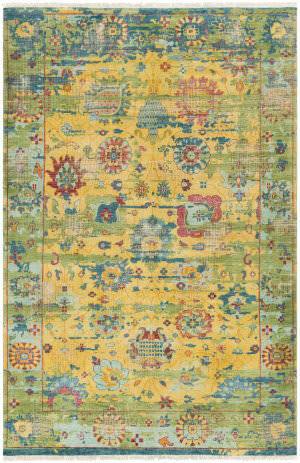 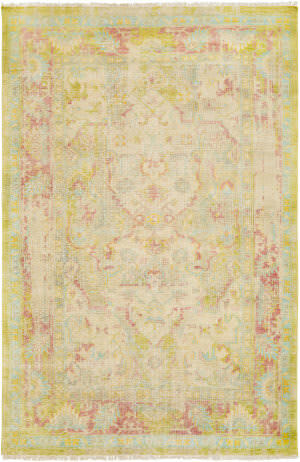 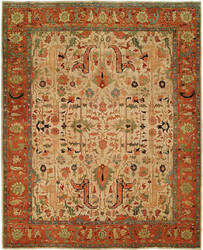 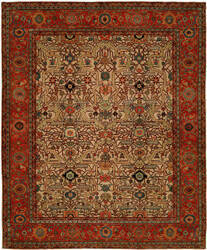 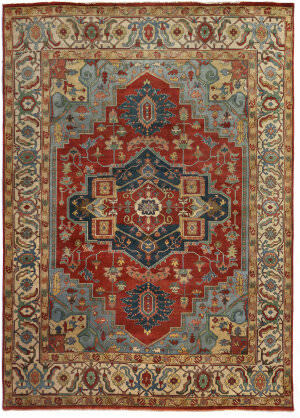 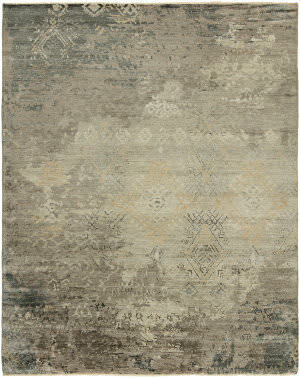 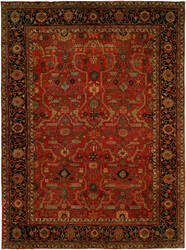 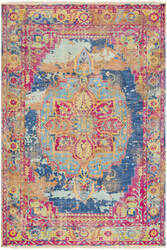 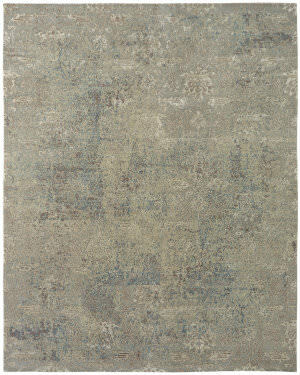 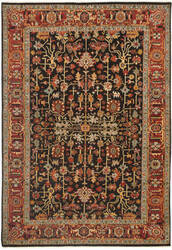 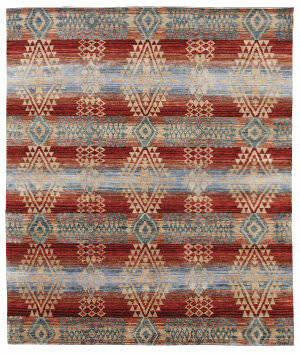 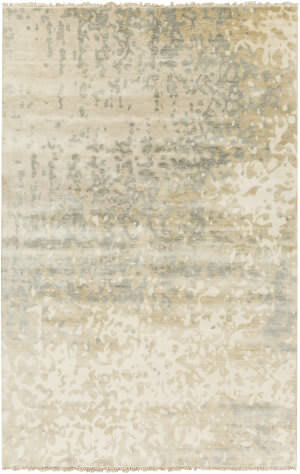 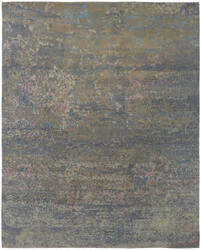 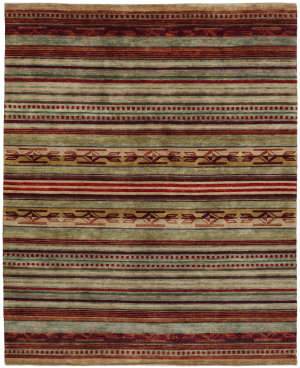 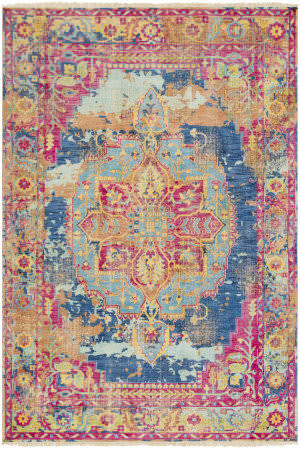 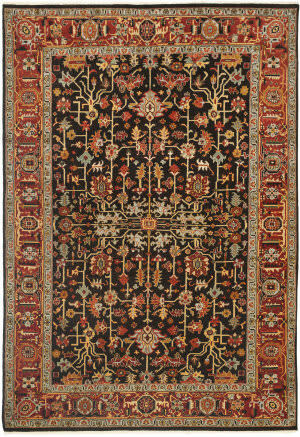 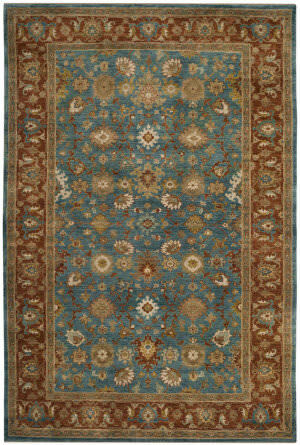 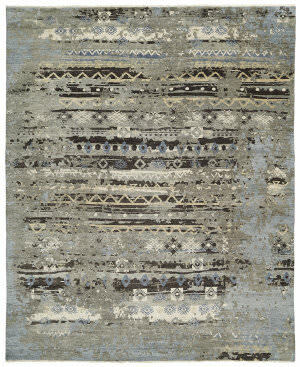 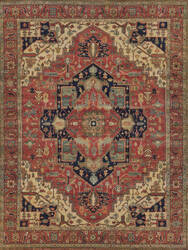 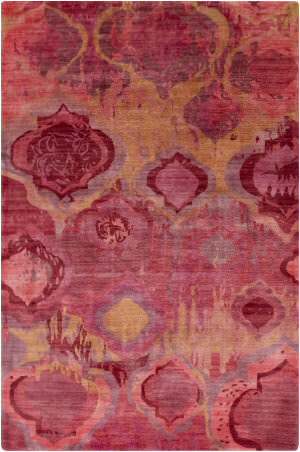 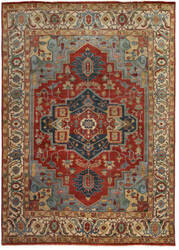 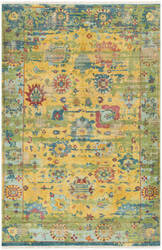 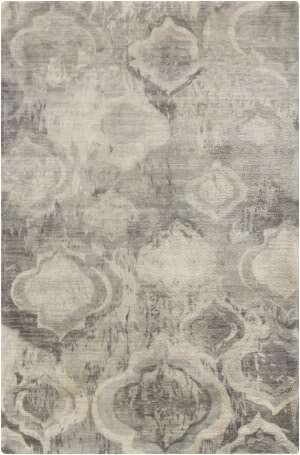 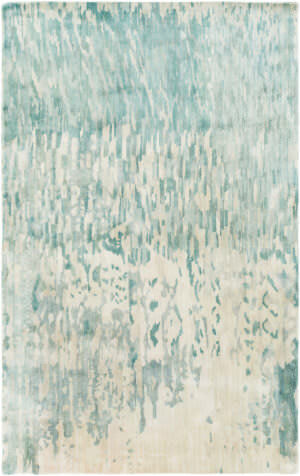 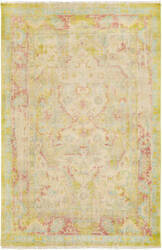 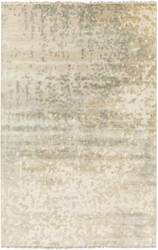 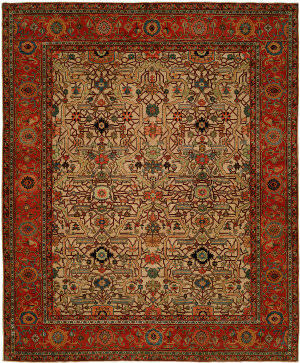 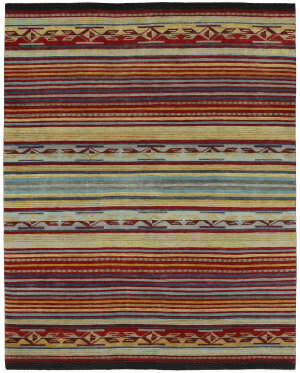 Hand knotted in an especially soft weave using 100% premium hand-spun wool. 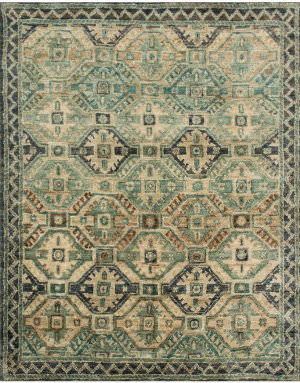 These painstakingly hand-knotted rugs are woven from the highest quality materials and crafted by some of the finest weaving centers in the world. We've chosen these because their look is unparalleled to others. 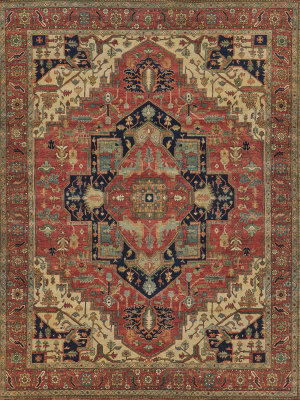 The combination of colors and design artistry make them a unique and valuable luxury item.